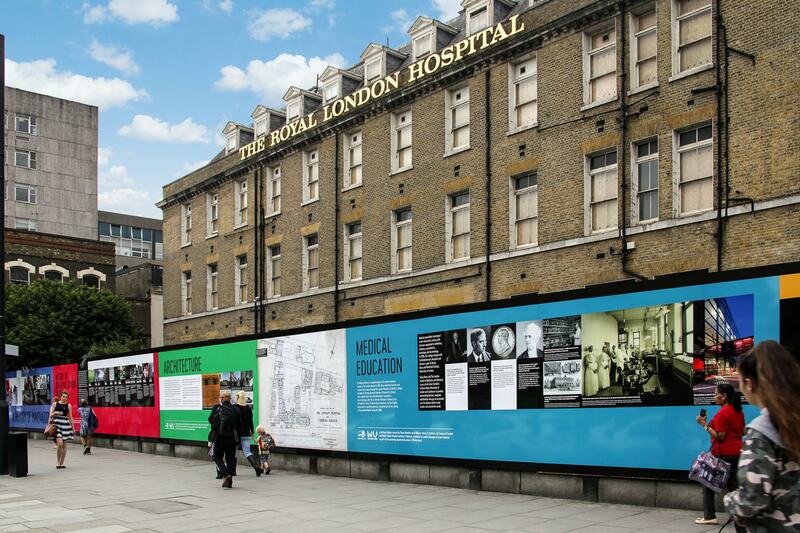 Lavastar are quickly becoming the UK’s preferred supplier of bespoke printed Dibond advertising hoardings. 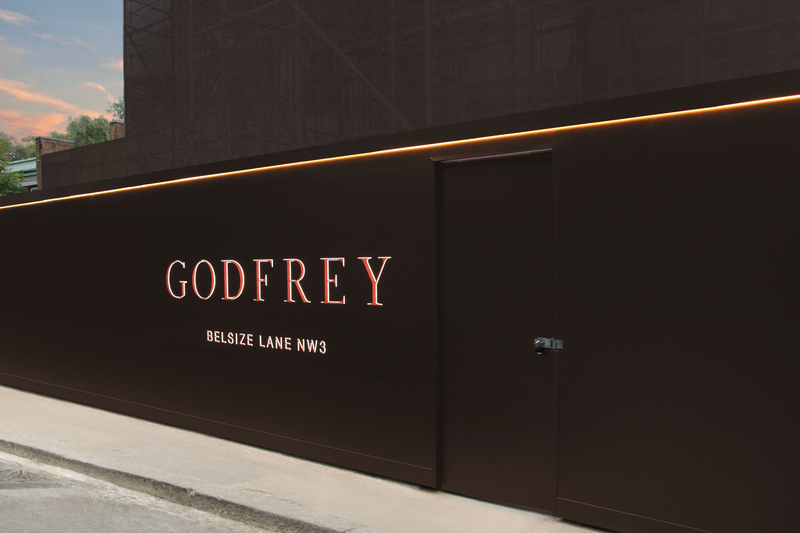 Our forward thinking designs and tenacious work ethic have earned us invaluable experience working alongside some of the most prestigious names in the property, retail and events industries. 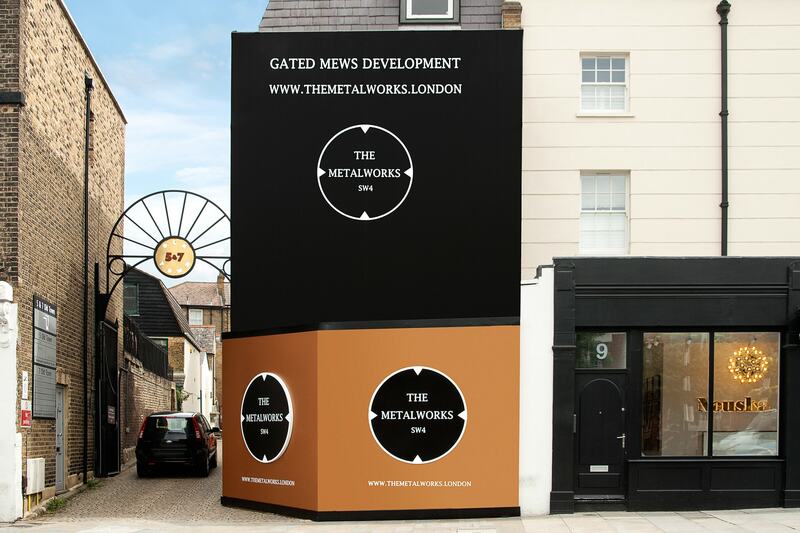 We truly believe that our hoarding print and design service is second to none, yet we continue reinvent every aspect of our product to ensure that we stay one step ahead of our competitors. 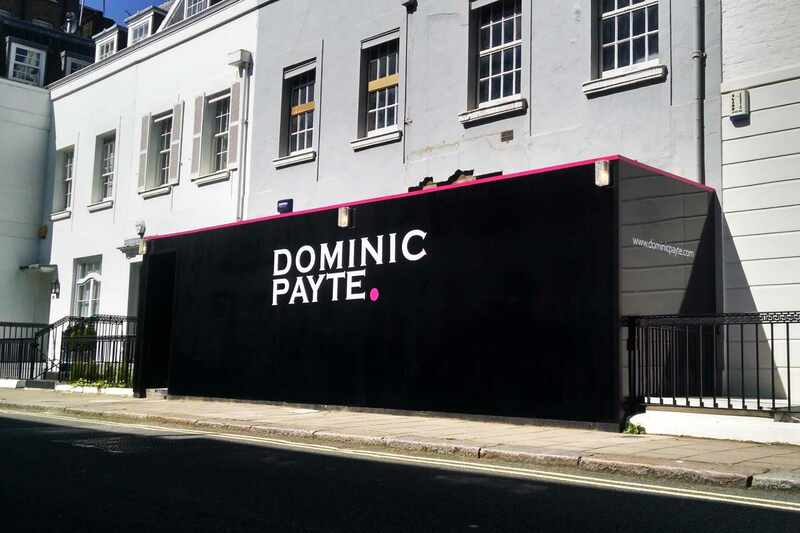 Our in-house hoarding print, hoarding design and hoarding installation capabilities mean that we can offer unbeatable turnaround times whilst ensuring that premium quality and attention to detail remain a primary focus. It is this all-in-one solution that not only saves our clients unnecessary cost dealing with multiple companies, but also allows them to focus on the more pressing and important aspects of their businesses. Survey - Every job starts with a free and comprehensive site survey carried out by one of our hoarding experts. This allows us to take all the necessary measurements and plan access to ensure a smooth installation. 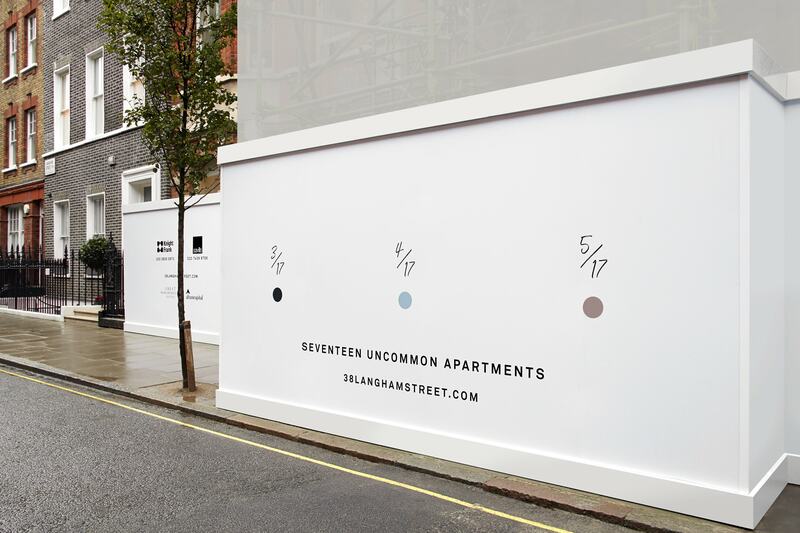 Design - The dimensions are then passed on to our design team who will begin working on an eye-catching hoarding design. Lavastar can produce digital superimposed mock ups as well as miniature 3d hoarding models if required. Frame install - If there is not already one in place, Lavastar are happy to quote for the installation of the Construction Site Fencing as well. We offer both in-ground and on-ground fixing methods and extras such as painting and lighting. 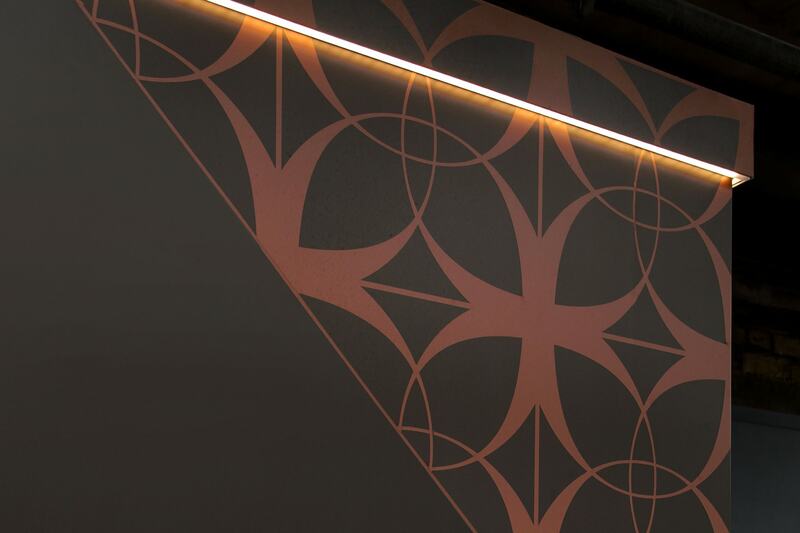 Graphic install - Installation of the graphics is then carried out by our CSCS qualified carpenters who work quickly and skilfully, equipped with all the latest tools. Our trademark finishing touches and sleek folded panels guarantee an industry leading finish. 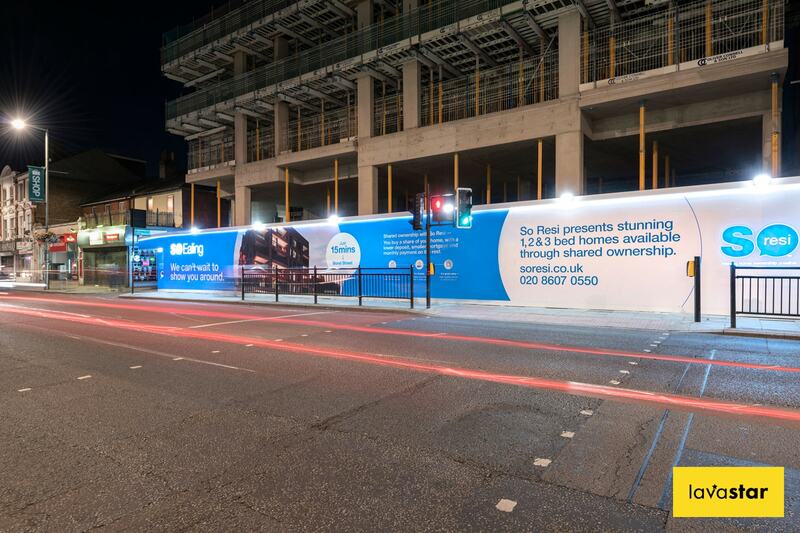 Maintenance - Once installed, Lavastar are happy to offer hoarding maintenance in the form of cleaning, minor repairs and updating sales messages. We will even be happy to carry out removal once your finished with the job. 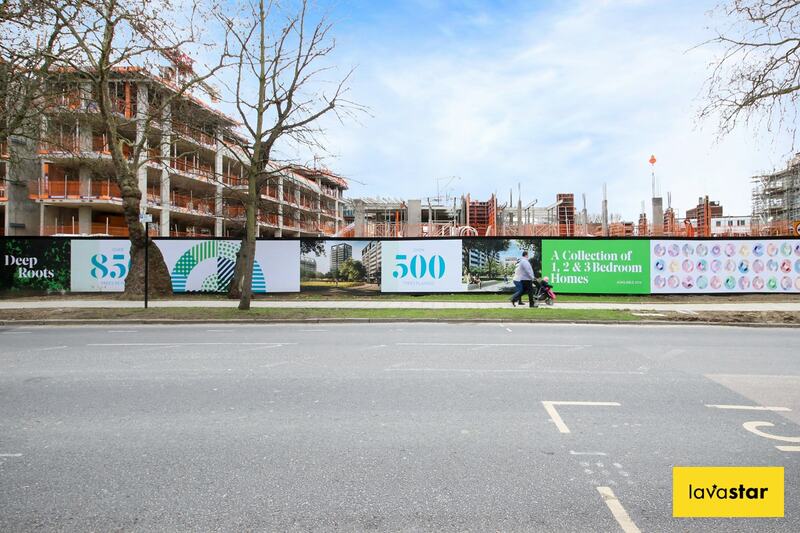 Leaders of bespoke printed site hoarding panels across London and the UK. 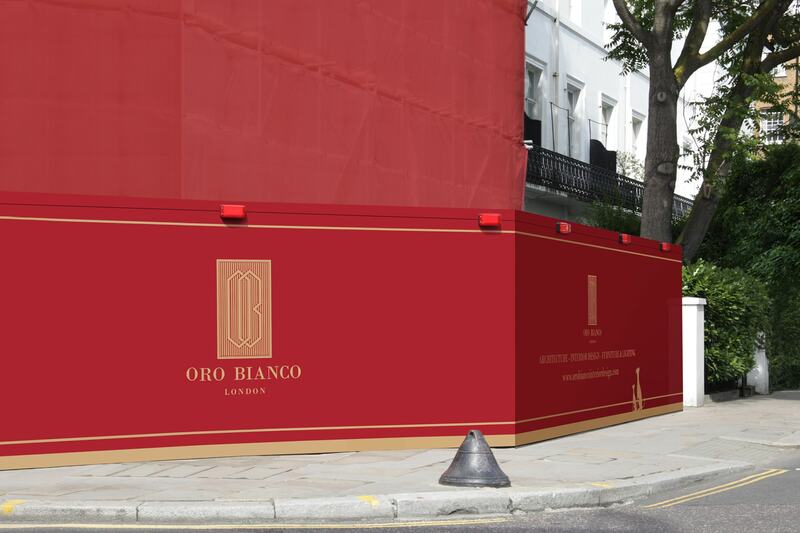 One thing which Lavastar have become renowned for is our burning passion for innovation and introducing never-before-seen bespoke elements into our hoarding designs. Some of these impressive features include backlight LED panels, built up lettering and hidden light boxes. Pair this with our optional screw-free fixings and folded 3D trims and you can guarantee a truly professional finish. 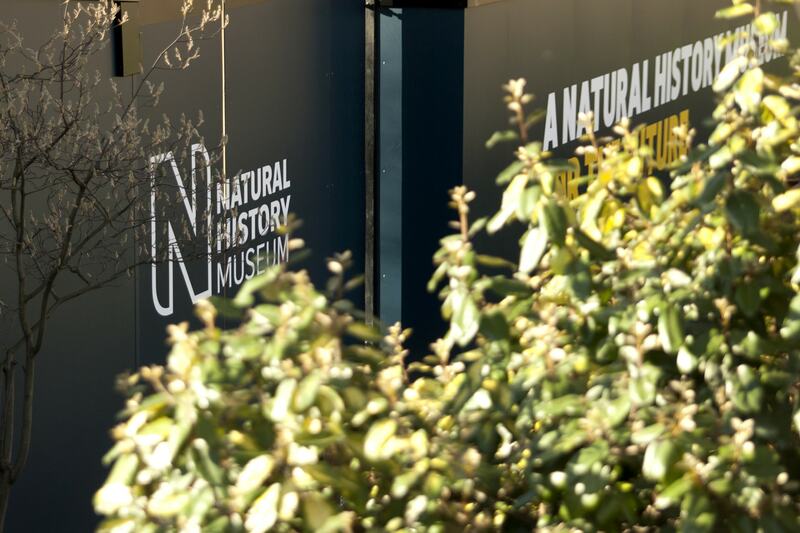 We are extremely proud of our ever expanding hoarding print and design portfolio, which includes the likes of Stella McCartney, Godfrey London and The Natural History Museum, and we would love nothing more than for you to take your place in it. 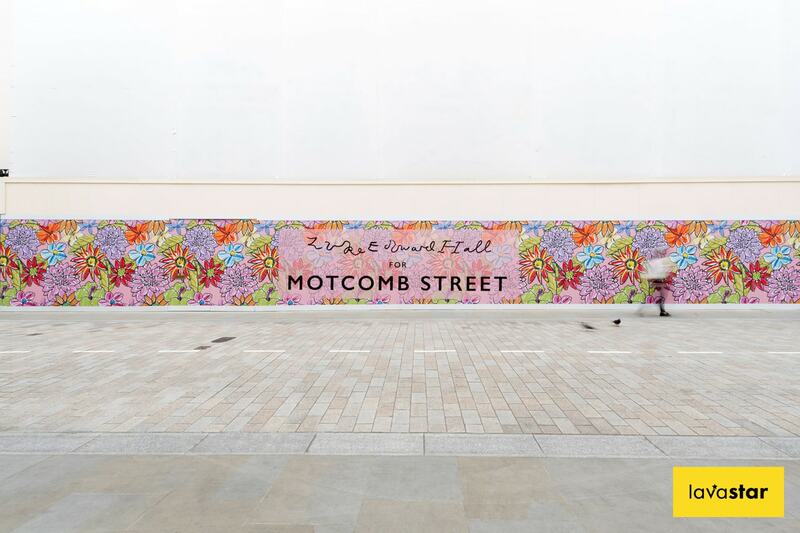 Lavastar are currently the only UK based company who will carry out the survey, planning, design, print and installation of a building wrap in house. We offer this because not only will it make your life easy but project timescales with be massively reduced.